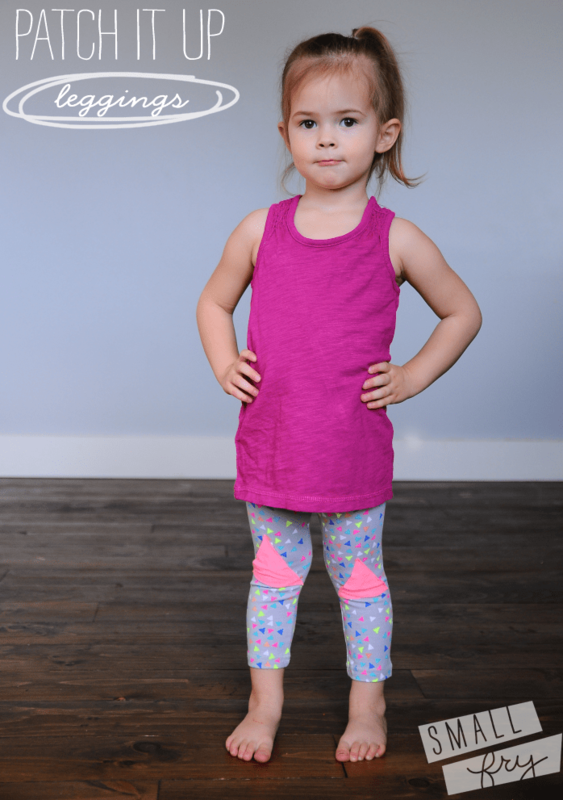 We are huge fans of the inexpensive leggings at Target, Wal-Mart and the like, but the downside is that so is everyone else! 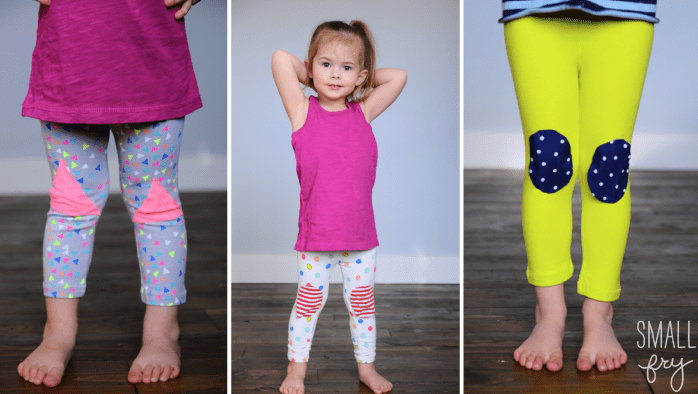 If you want to make your little one’s leggings a little bit more special we’ve got a few upgrade ideas for you! We scooped up the Circo brand styles at Target and dug around in our fabric scrap pile for coordinating fabrics. With a little fabric glue, you’re good to go! 1. 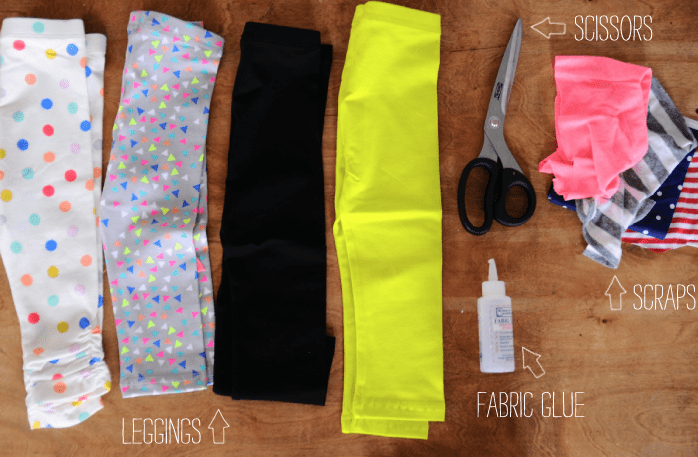 5 Minute, 5 Step, $5 Leggings. Glad to see we pick out the same kids leggings at Target! This is the cutest idea. I love how a little detail can make the leggings so sassy. great idea!! i bought those target triangle leggings 2 weeks ago, and then saw like 3 other babies wearing them in the past week! i’m definitely going to try this out! thanks! The black with striped patches are so cute and now you’ve got me wanting to shop for leggings for my son at Target. I never really thought to just buy them in the girls dept. for him, lol. This is so great, I love that knee patches are cool again! You could totally do this with the elbows too. 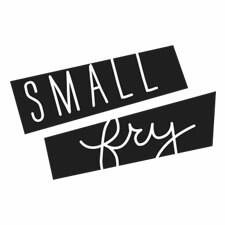 Your story was really infitmarove, thanks! Such a cute idea! Will be trying this one for sure. Awesome! I’m going today to get some pants …. How do they was with the fabric glue? Should I hand wash & air dry?